The winner of this year’s Dwayne McDuffie Award for Kids’ Comics was announced June 16 at the Ann Arbor Comics Art Festival. 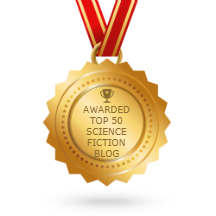 The award runs in tandem with the Dwayne McDuffie Award for Diversity and focuses on comics aimed at young readers. The award judges are Alenka Figa, Ardo Omer and Shayauna Glover. 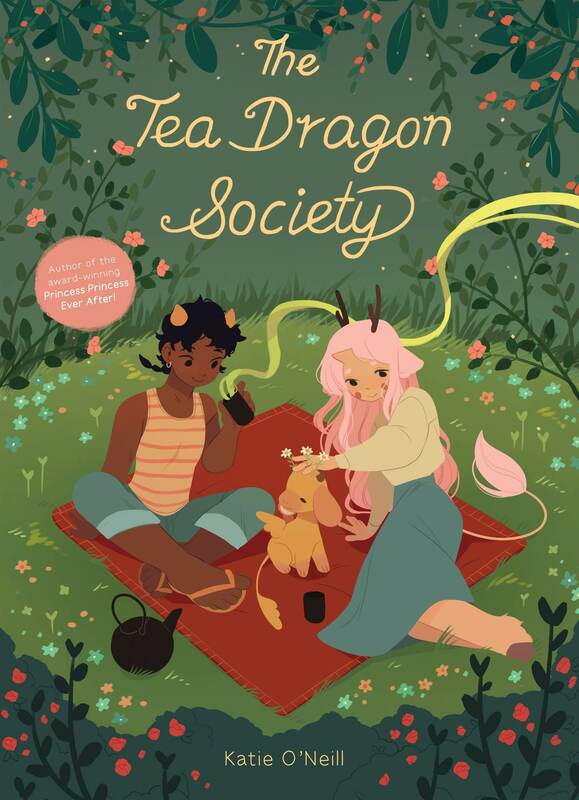 The Tea Dragon Society, by Katie O’Neill, tells the story of Greta, a blacksmith apprentice, who becomes entwined in the enchanting world of tea dragons—discovering a lost tea dragon in the marketplace, and learning the dying art form of tea dragon caretaking from a pair of kind tea shop owners. Kids Read Comics, a volunteer-run nonprofit that promotes comics reading and comics making, sponsors the award, which honors Dwayne McDuffie, the pioneering comics and animation writer and Humanitas Prize winner who cofounded Milestone Media and created the teen superhero Static among others. The award is given out each June at the Ann Arbor Comic Arts Festival, which is run jointly by Kids Read Comics and the Ann Arbor (Michigan) District Library.